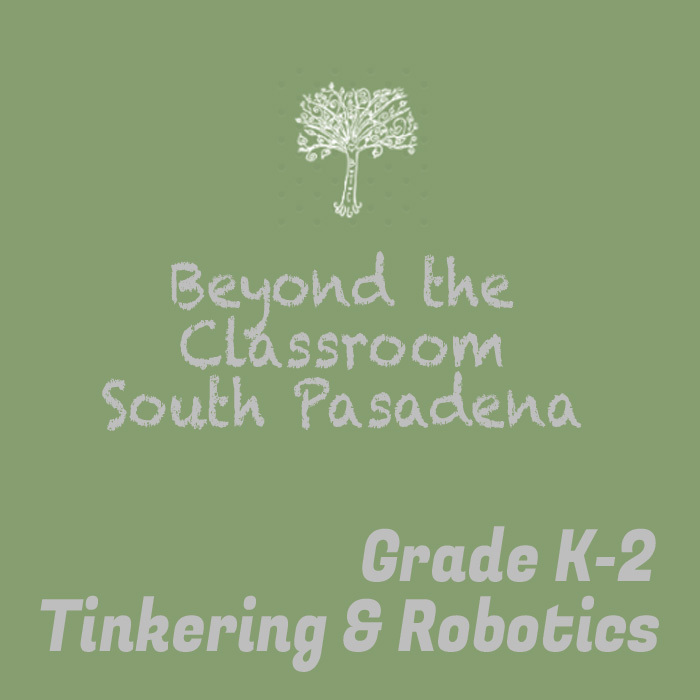 Learn build, create, draw and implement circuits to control components and sensors. 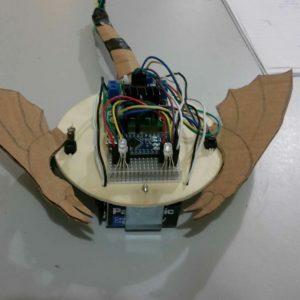 LEDs, motors and the use of Arduinos. Learn how robots are wired and build objects that move. Tinker and create, have fun while you learn. Interactive comprehensive class. 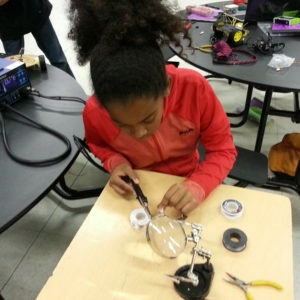 Students work with motors, sensors, LEDs, Breadboards, Switches. 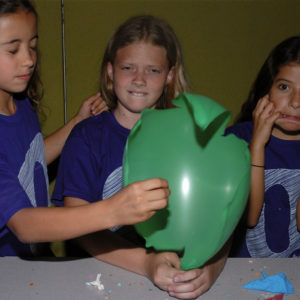 Students will also learn the use of STEAM concepts in creating fun projects. Lab fees include components and projects that student take home and work with in the class. Not all products used in class will be available to be taken home. Pick Up and Drop Off Please make sure your child arrives promptly to each class. I have read and understood the registration form, liability release and consent form and agree to all the terms and conditions. 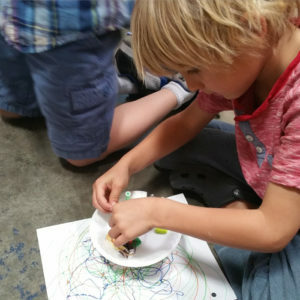 I give consent for my son/daughter/dependent child to participate in roboQ : Kids Exploring Technology, and I execute the above release on his/her behalf by submitting this form.